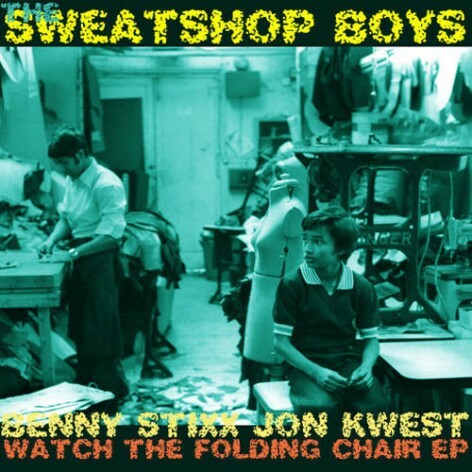 Crazy New Free EP From The Sweatshop Boys. THIS IS A MUST DOWNLOAD!! !